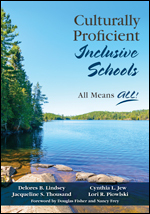 Using cultural proficiency as a foundation, this book educates readers about barriers that prevent inclusion, how to break through them, and how best to serve students of differing abilities. NEW EDITION OF A BESTSELLER! 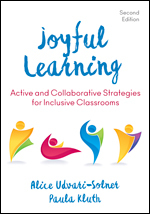 Quickly engage students with cultural, language, learning, physical, or sensory differences in discussion, creative thinking, teamwork, and more through 60 activities for the K-12 inclusive classroom. 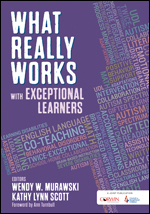 This is the perfect resource for teachers and administrators who need to know how various content areas, pedagogical areas, and disabilities affect teaching students with special needs. Meet Jessica and learn more about opportunities to Publish with Corwin.